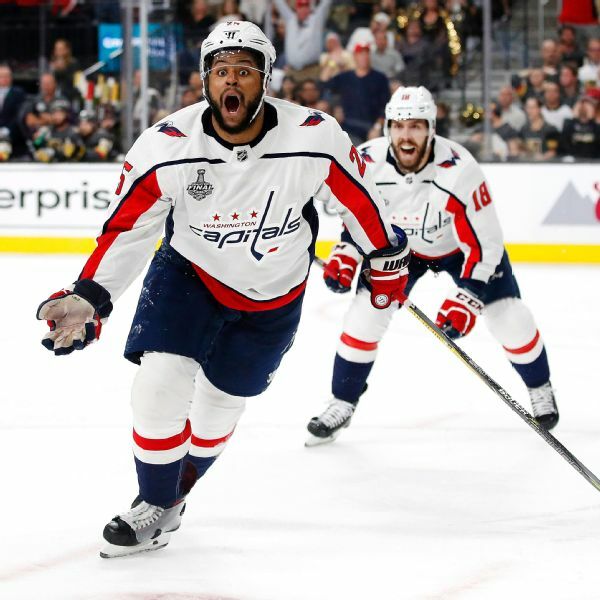 Winger Devante Smith-Pelly had seven postseason goals in 2018, including three in the Stanley Cup Final. But he only had four goals and four assists in 54 games this season, and the Capitals waived him Wednesday. St. Louis re-signed forward Dmitrij Jaskin, 23, to a two-year contract. 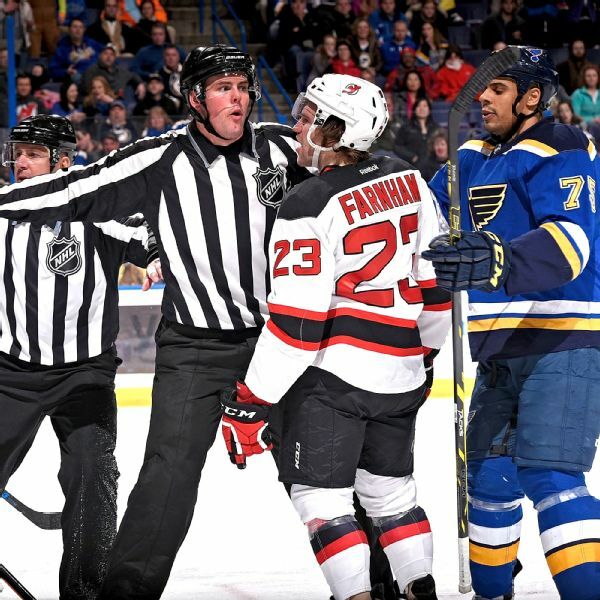 An interference penalty in a game against the Blues will cost Devils forward Bobby Farnham four games and $12,365.60 in salary. ST. LOUIS  Heres a quick look at the St. Louis Blues' 2-1 victory over the Chicago Blackhawks at the Scottrade Center on Thursday:How it happened: The Blackhawks and Blues knew they were going to be in for a close one. For a team with Stanley Cup aspirations, its a disappointment. A huge one. 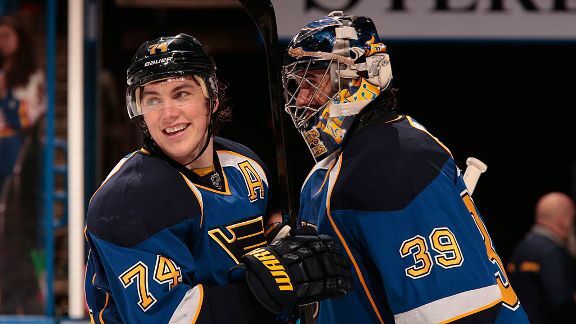 For the second consecutive season, the reigning champs knocked the St.
St. Louis Blues forward Vladimir Tarasenko, who injured his right hand against Nashville over the weekend, will undergo surgery Wednesday, the team announced. High-scoring St. Louis Blues forward Alexander Steen is set to return this weekend from a concussion. Thursday was another massive day in Insider NHL Land. For those who missed the links or the slide on the main NHL page, we published our long-awaited NHL Future Power Rankings, which is a look into the future of every NHL team, and a rank for where they stand in terms of roster, prospects, cap/contract flexibility and owner/GM/coach.